Community Support | New Communities, Inc.
Ventures, a community support program, features creative activities and events designed to increase a person’s ability to engage in inclusive social and community relationships and develop skills that support health and well-being. Our unique approach focuses on three elements: Community Connections, a recreational track that highlights active participation exploring the natural environment, games, and sports; Farm & Table, a track that connects participants to local farms, gardening, and cooking; and Art Connections, a guided exploration of artistic expression. Ventures integrates these elements with social events, local community events, and the unique hobbies and interests of the individual to create a highly customizable community supports program. New Communities’ employees are trained and certified Direct Support Professionals that provide services in a variety of settings including our community support program. Our team provides creative and enriching activities in a supportive environment aligned with the individual’s approved plan. Our goal is to encourage individual growth by understanding the needs of each person participating in Ventures and assist them in achieving their own personal goals. • Private pay options are available for those who are not eligible for MaineCare Sections 21 or 29. 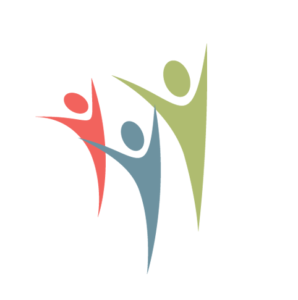 • Prospective and current clients may access information about the Maine Developmental Services Grievance Process by clicking here.